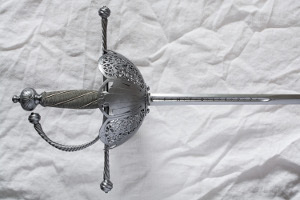 Arms are manufactured according to preserved exhibits, blades from steel class CSN 14 260, sharp. 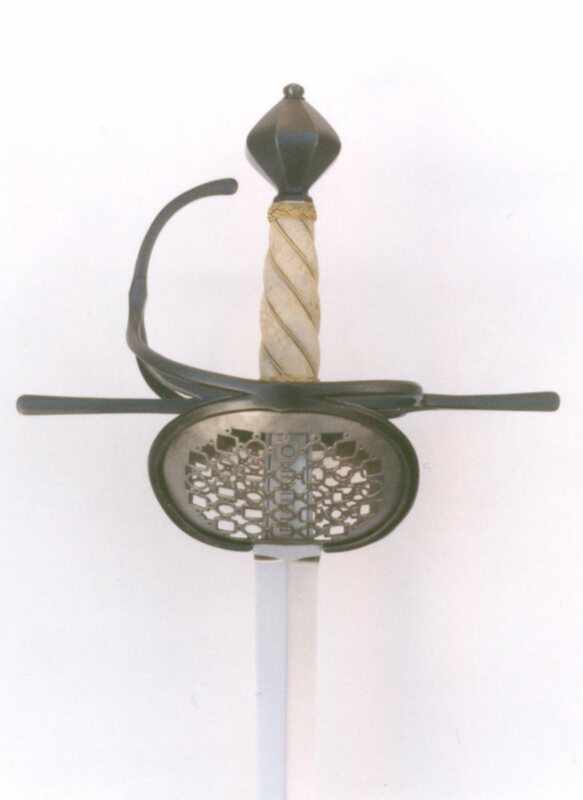 In case of interest is possible to use welded steel made on wooden coal by traditional technology. 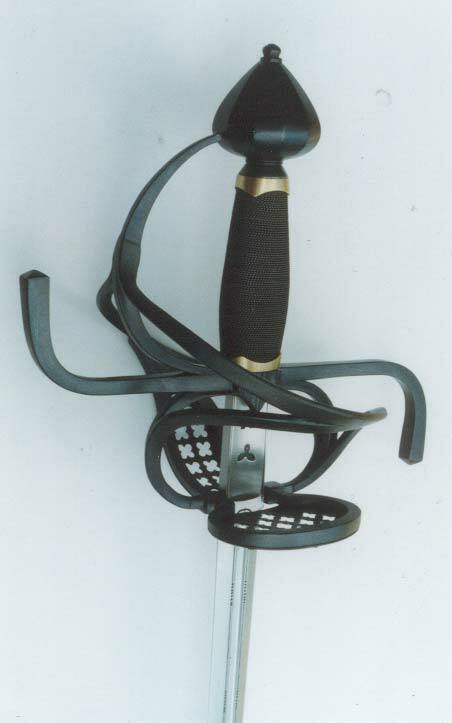 On renaissance swords forge-welded guards. 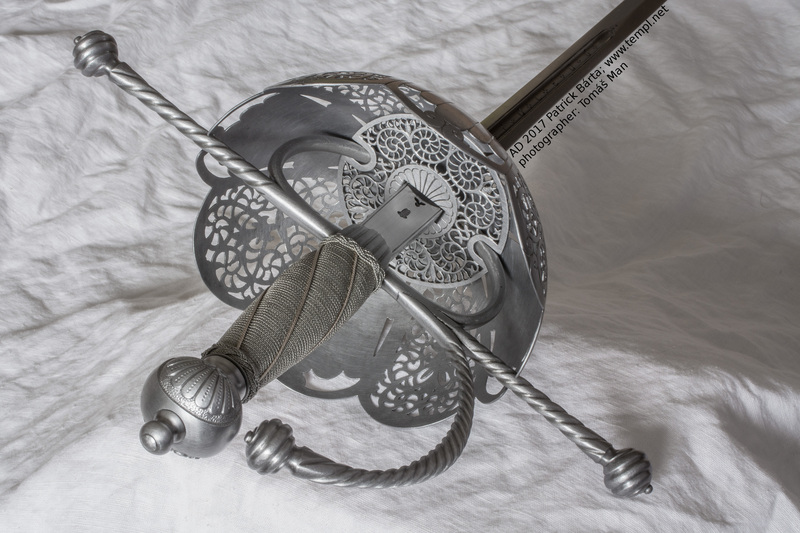 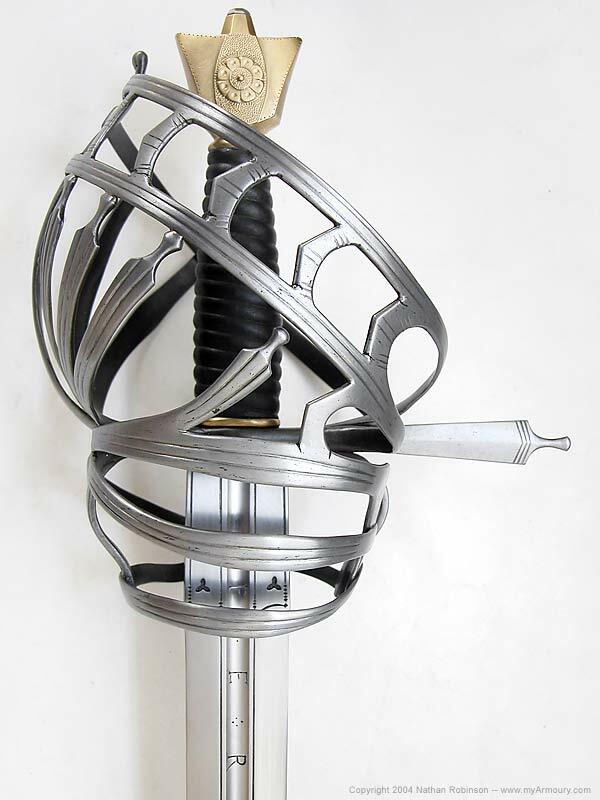 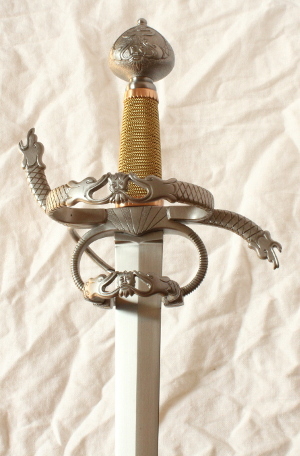 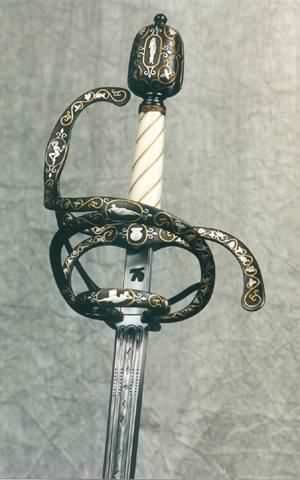 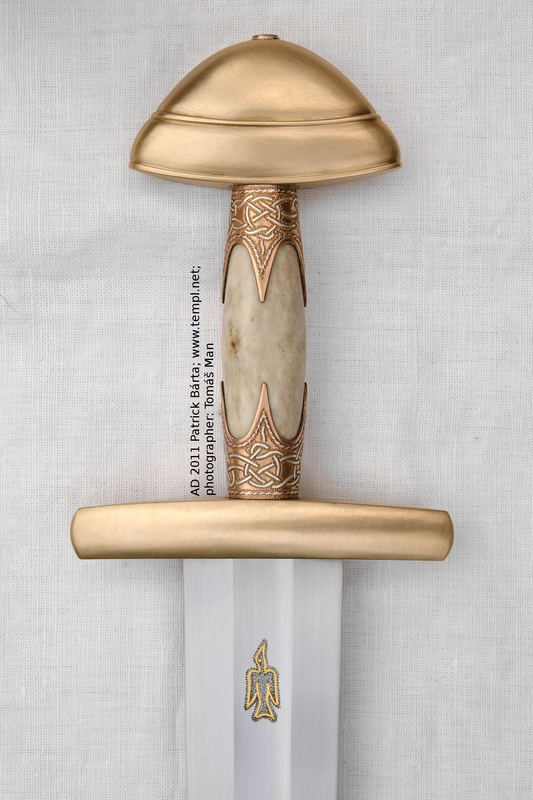 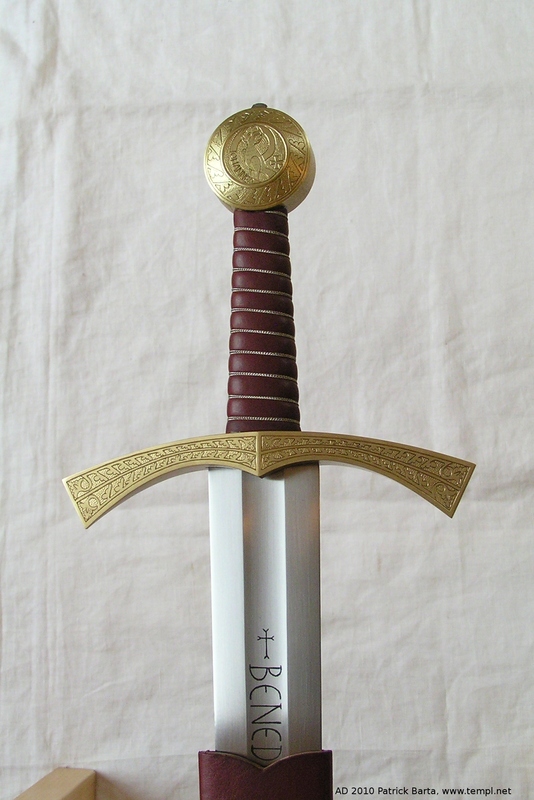 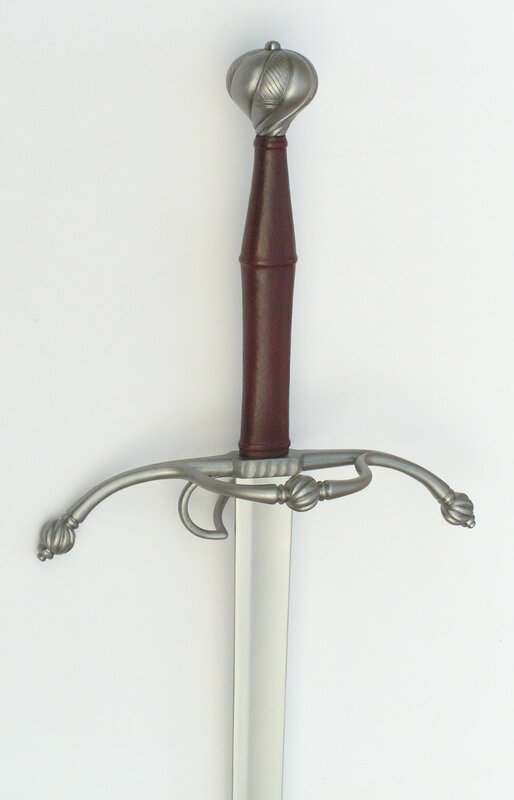 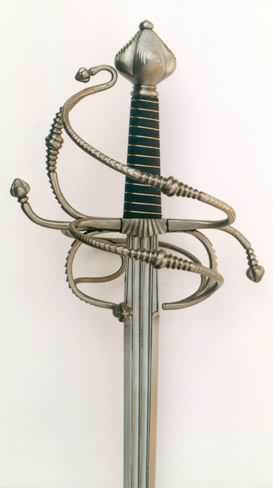 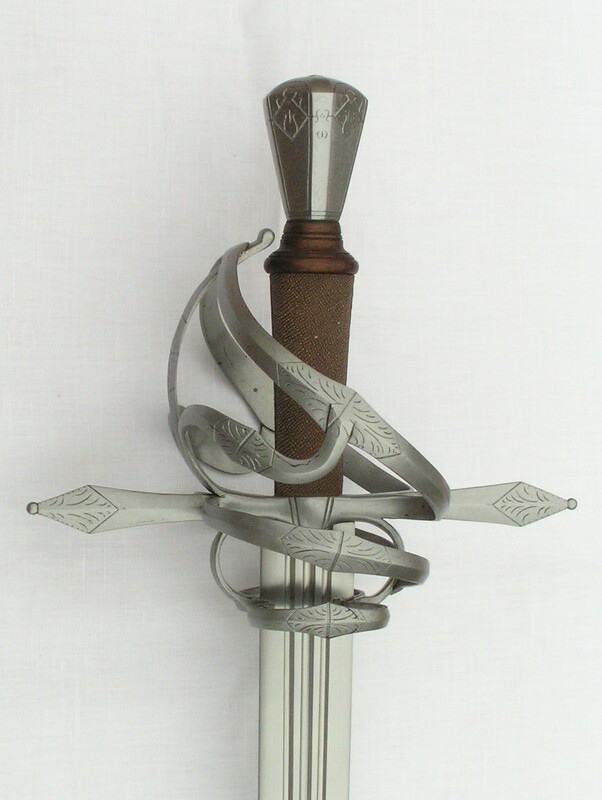 It is possible decorate this swords with engravings or inlays. 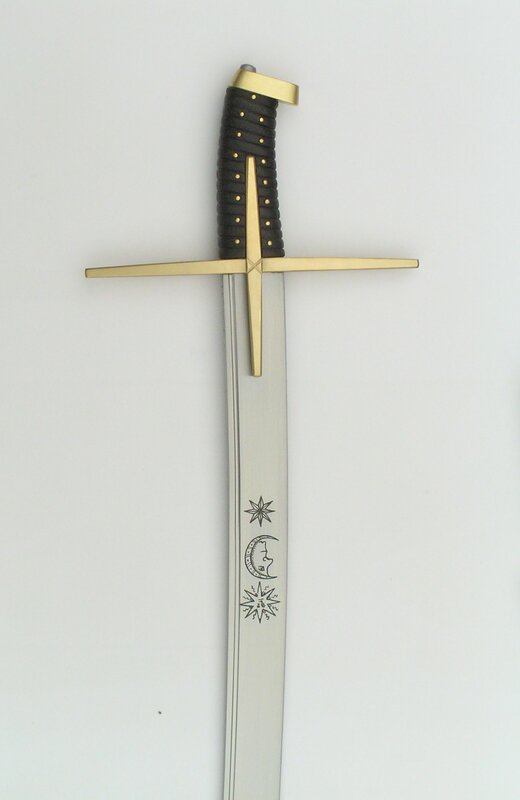 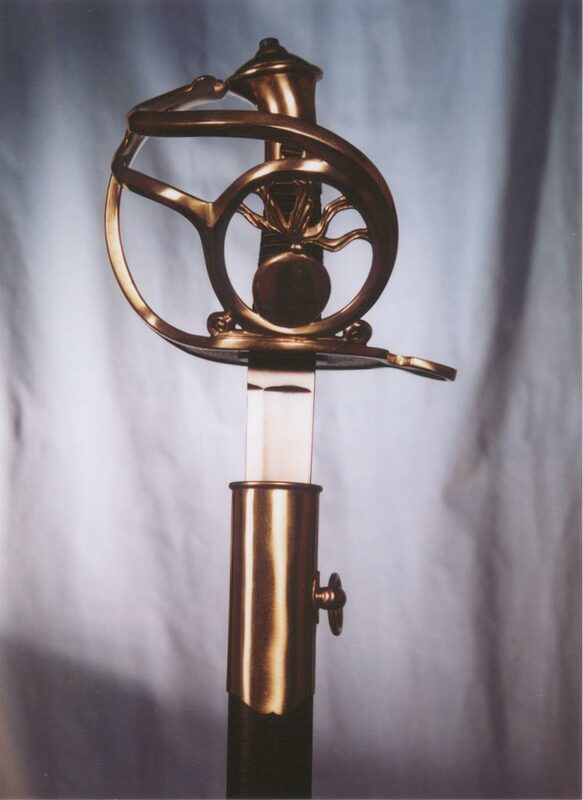 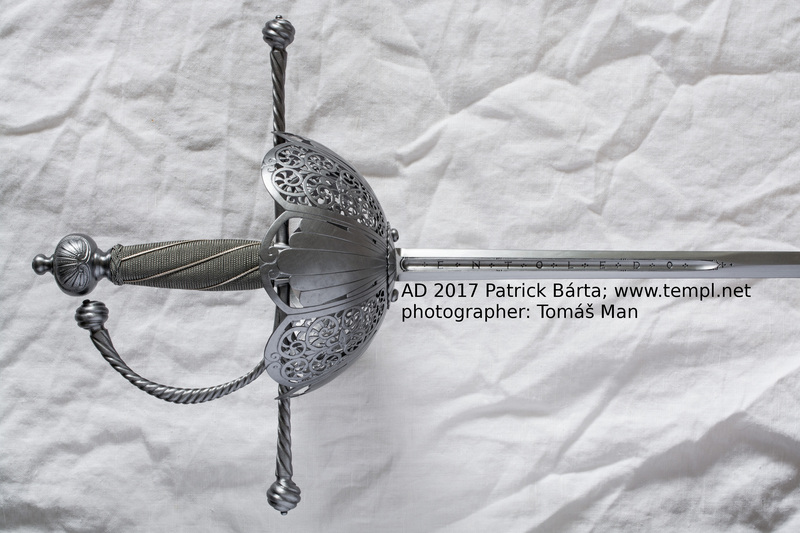 (Sword of Saint Wenceslas). 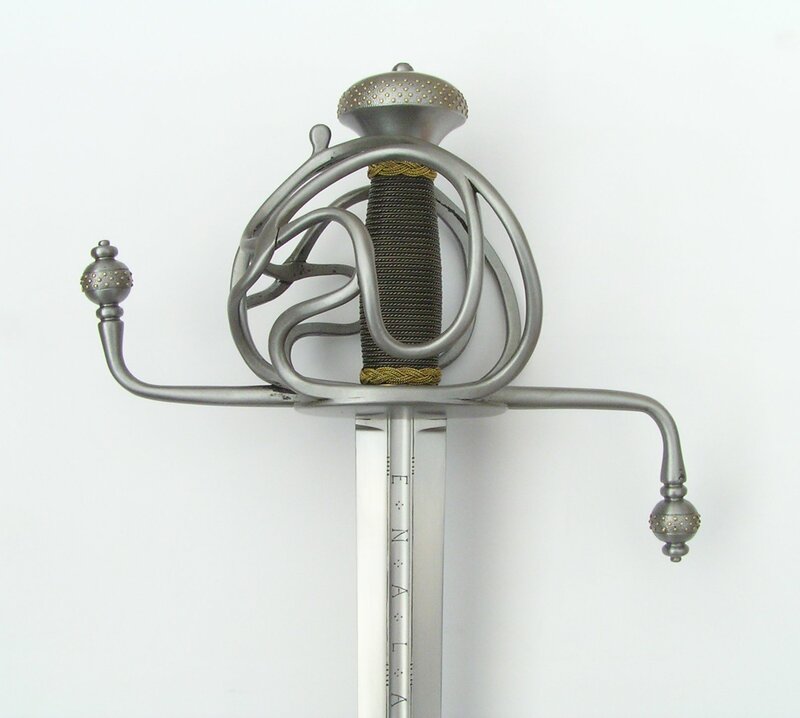 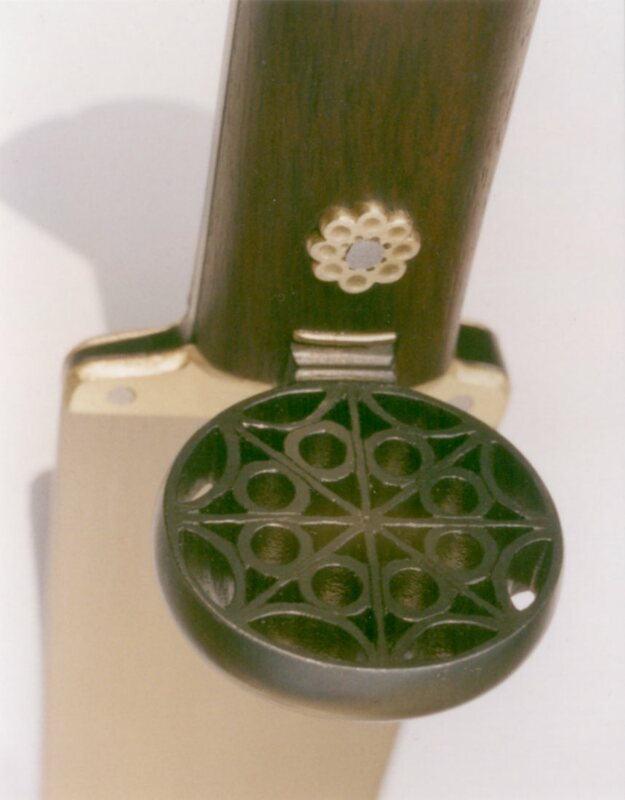 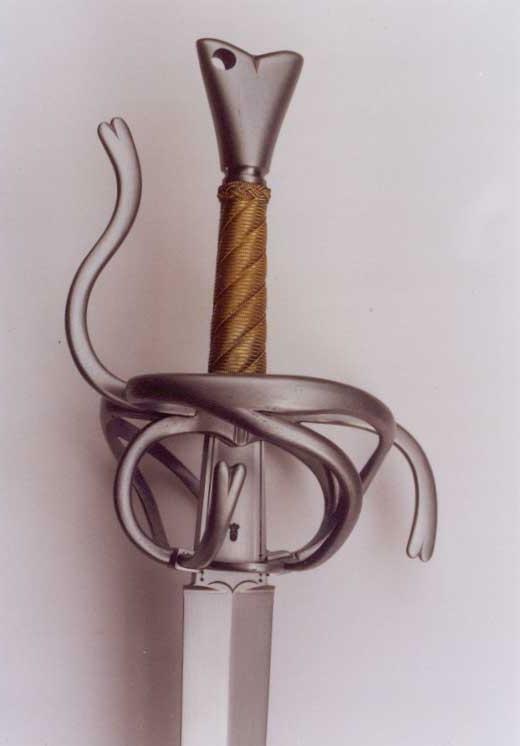 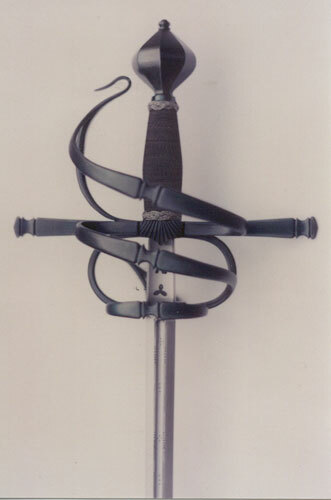 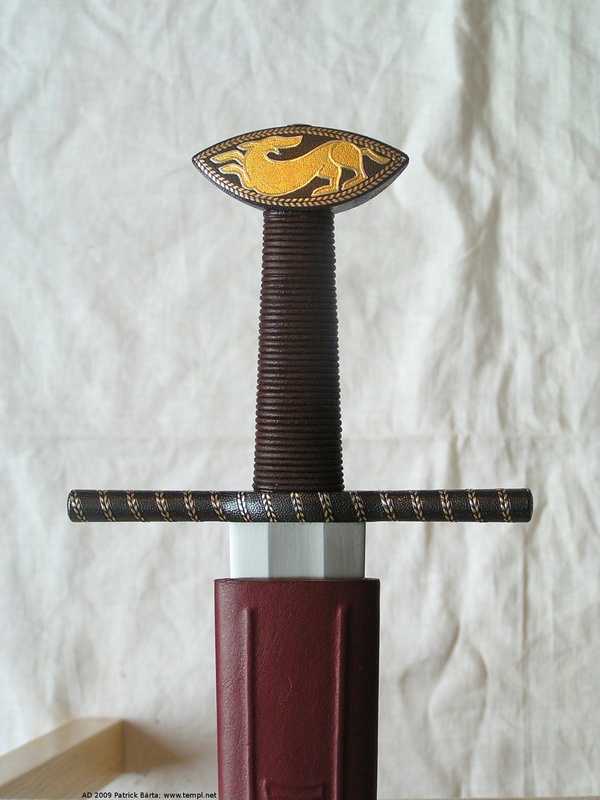 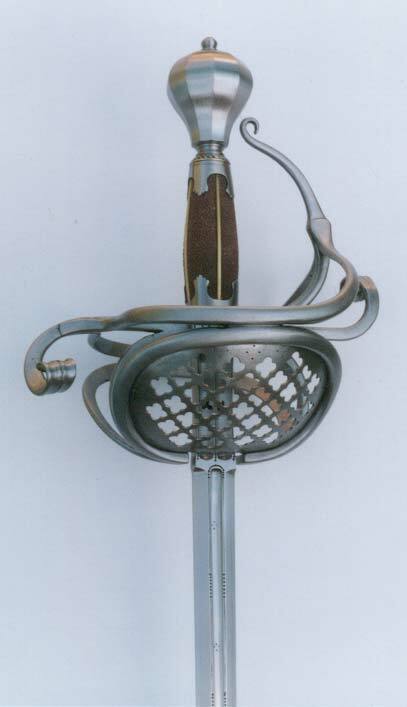 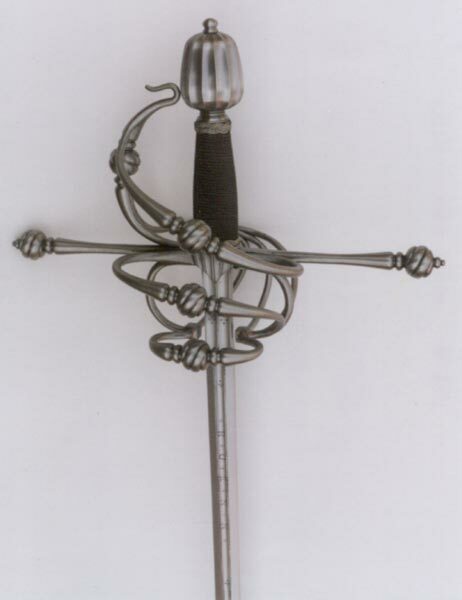 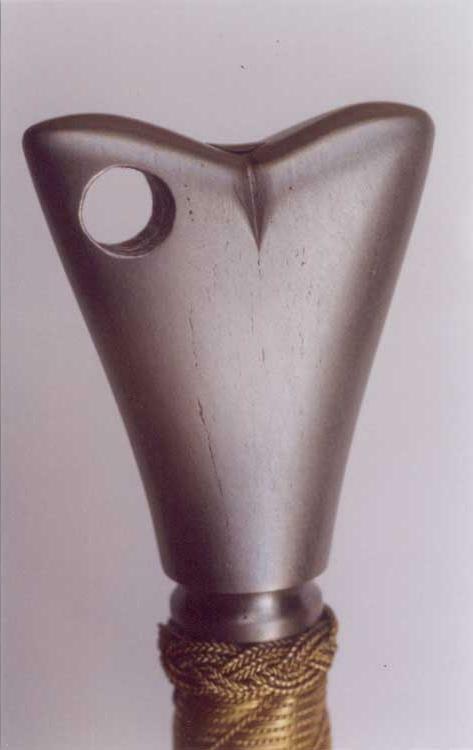 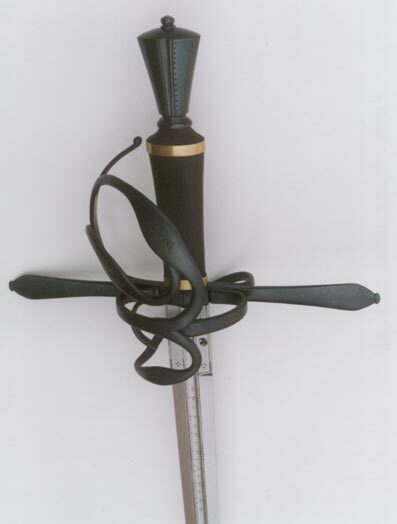 The pommel from crystal-stone, handle stitched by silver thread.